Modern, trendy, simple, cool, casual, formal, traditional, outdoor, indoor, special occasion. 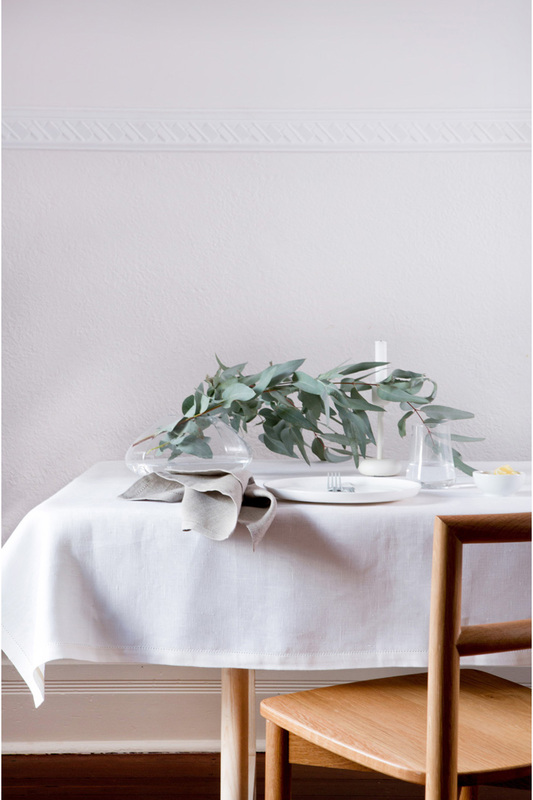 PURE LINEN has table linen for every situation, every home and for the hospitality industry. 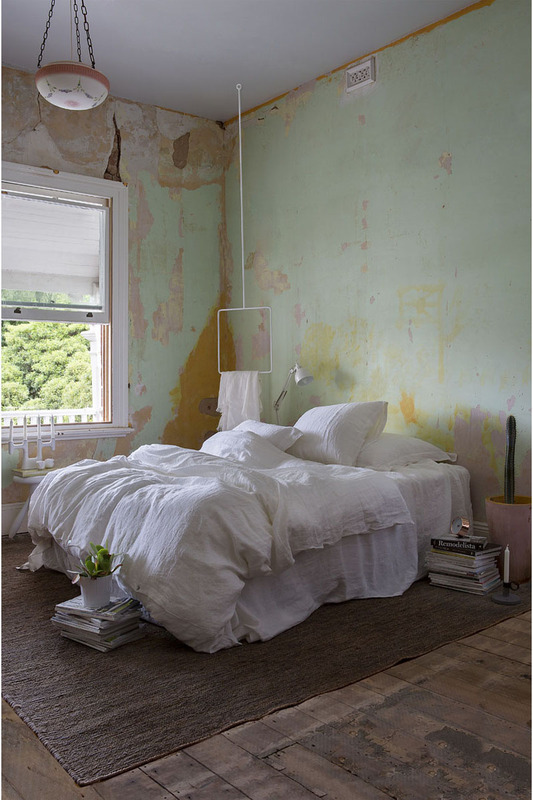 PURE LINEN bed linen will change the mood of your rooms instantly. It exudes quality - feels and looks unlike anything else around. 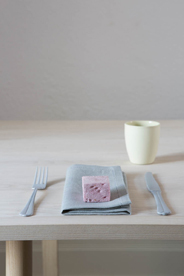 Made from top-notch eco French flax and Belgian linens, it’s weighty, robust and for keeps. 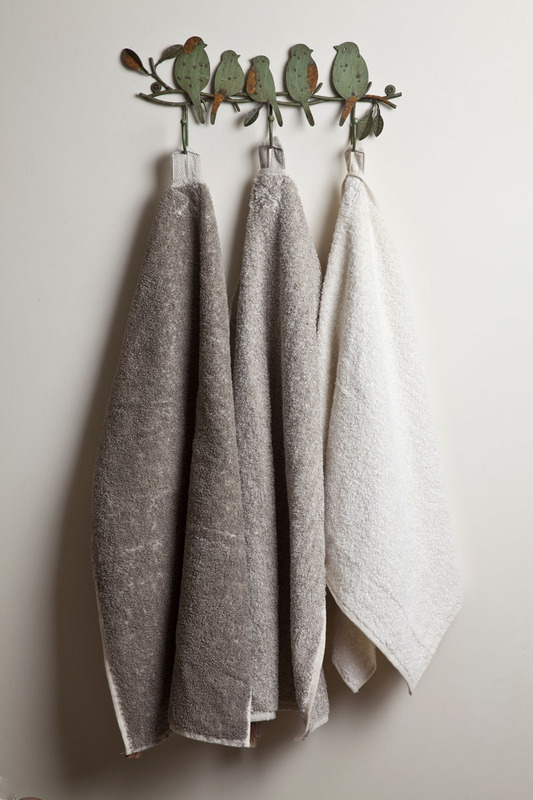 PURE LINEN throws come in various sizes and are perfect for the sofa, table, bed and beach… They are versatile enough to wrap around yourself or drape over your favourite chair. A definite must for all seasons.. 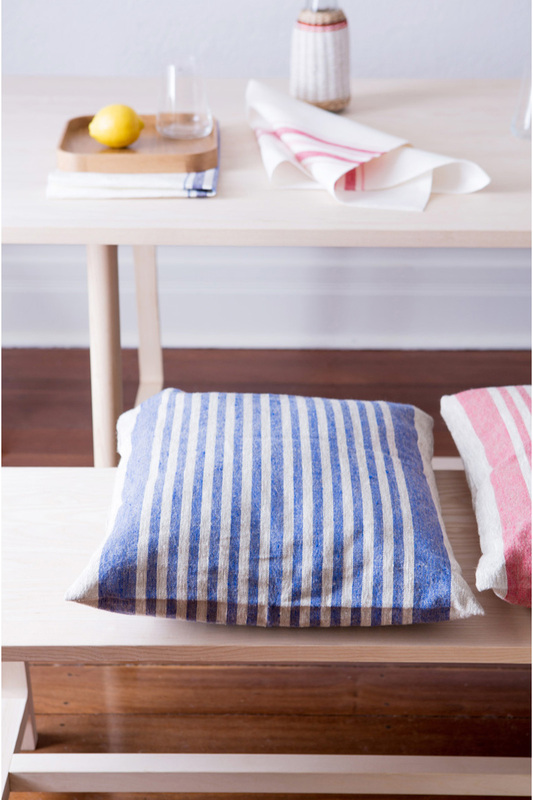 PURE LINEN has linen cushion covers in both casual and formal styles. 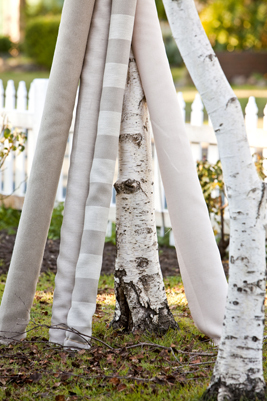 From raw eco-natural linens to embroidered styles on very high quality fabrics to give your decor a classy edge. PURE LINEN bathroom towels with 100% linen loops - luxury plus! 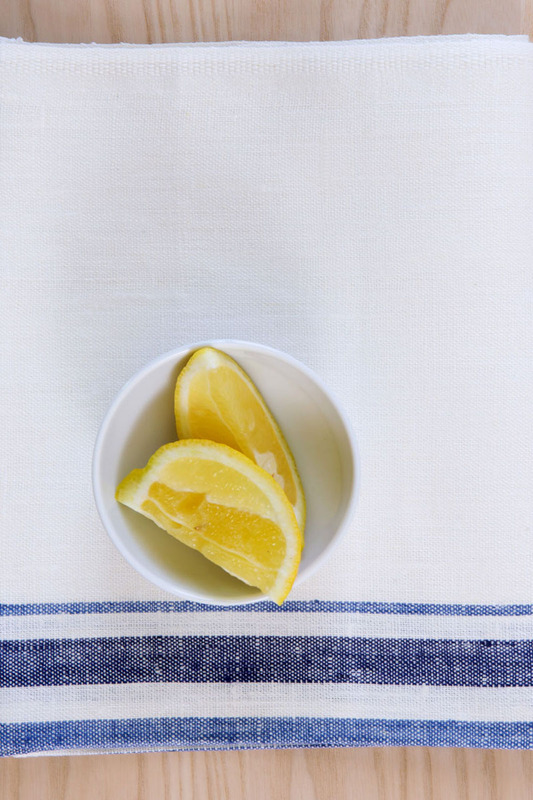 Once you've tried linen towels you're hooked. They don't just look fabulous, the feel is amazing. Linen fabrics are PURE LINEN's specialty. We supply manufacturers of clothing, furniture and home wares and fashion designers, retailers, interior designers and decorators. Our colours and styles of fabrics are virtually unlimited. OMG they are so beautiful, actually the quality, designs, colour and size are way above my expectations! Thank you. . Thanks so much for your help. I told the ladies here in Singapore that I had bought some of your Diamantina Bed Linen ... they looked longingly at me and shook their heads. They all wished they could get some. I’m very spoilt. Just letting you know I have received my delivery of my napkins and runners. They are absolutely perfect. Thank you so much for your prompt and professional service I really appreciate it. The bed linen is amazing! 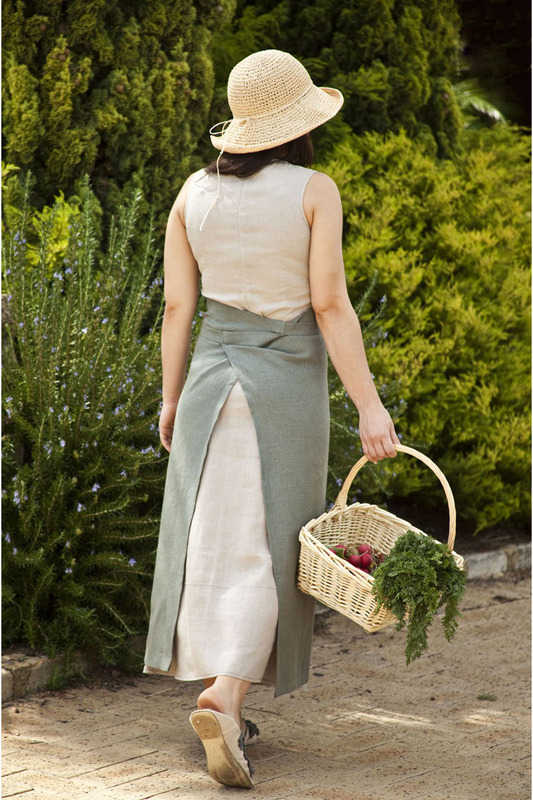 ... my roll of linen has arrived safely ... the fabric looks lovely, and I look forward to working with it soon"
I just wanted to thank you for the beautiful aprons you made us last week, they were perfection and all the girls at my class felt very spoilt. Welcome to the Home of Quality European Linen in Australia. Our high-quality European linens are sought-after by the high-end hospitality industry to the discerning homeowner and specialist companies with linen needs. We pride ourselves on sourcing the very best linens from France, Belgium, Lithuania, Italy and Russia. We make to order the majority of our products, while lengths and rolls of fabrics are available to those who wish to produce themselves. 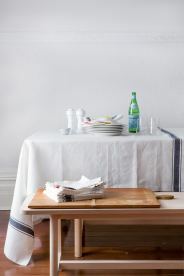 We also carry a large range of pre-finished linen products. 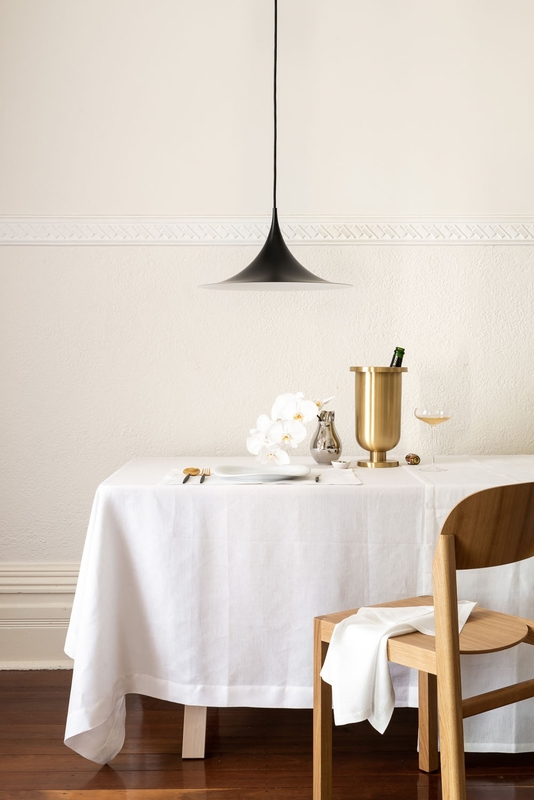 Our linen products are designed in Australia and crafted by trusted sewing teams in Belgium, France, Russia, Italy and Lithuania, while 40% of our ready-made pieces are proudly made in Australia by our experienced teams in Perth. 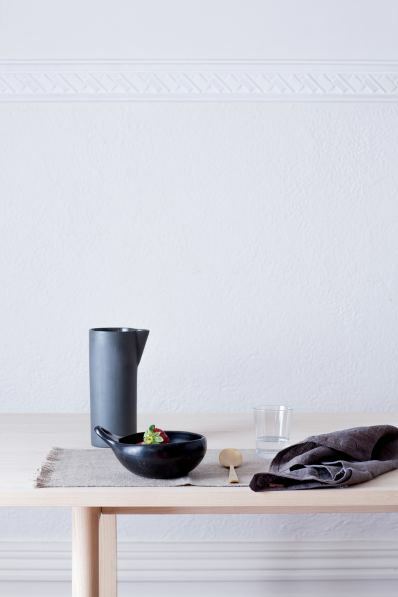 With a passion for linen and a lifetime of using linen products in the bedroom, bathroom, kitchen, living area and more, we know and understand our product. We extend our knowledge and experience to all our clients, so please call or email and we are happy to help and guide you through your choices. Pure Linen Wholesale Registration Form. 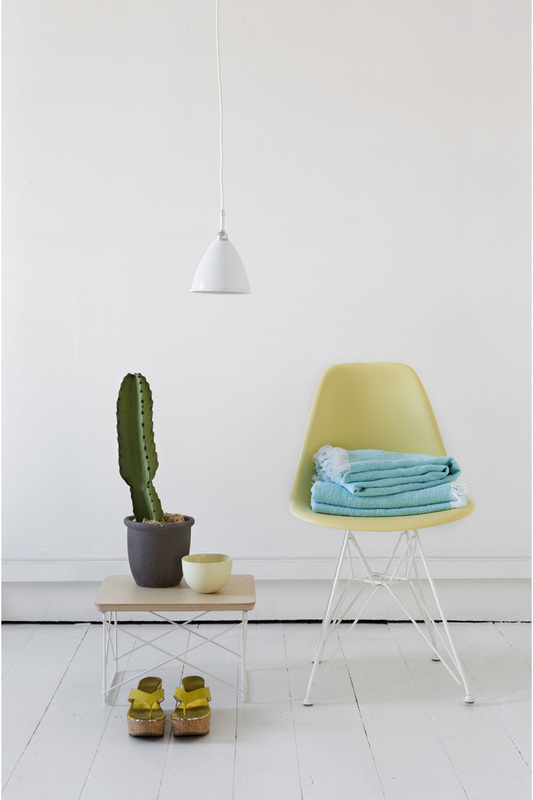 We love attending tradeshows to meet our family of clients and meet new inspiring retailers and design professionals. Thank you to all those who came to say hello at the latest LifeInstyle, and we look forward to seeing you next year!